It’s that time of year. We look back across the months of 2014 to identify buzzwords and topics for church communication trends. Looking back is only good if it can help you anticipate the future. 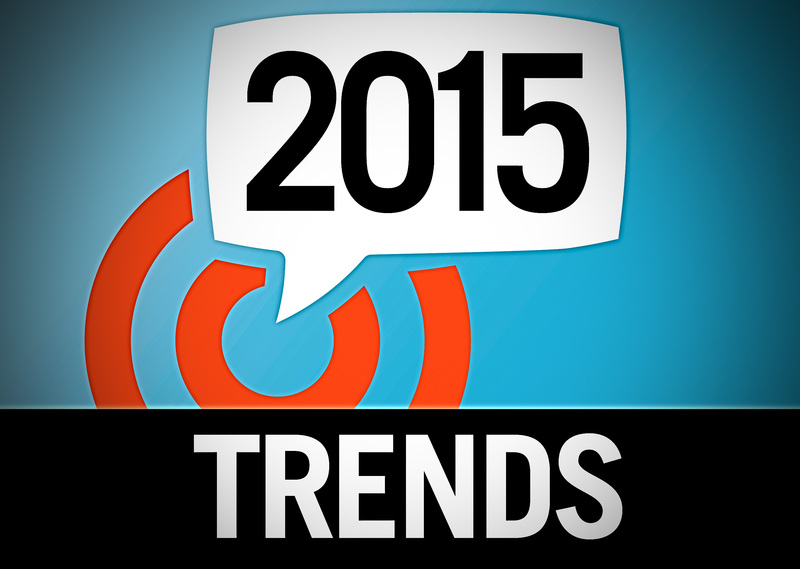 What’s the church communication trends for 2015? I have a formula for that. Simply identify what’s risen above the noise in the last year and consider which issues haven’t been accomplished yet. Those themes become future trends. Simplicity. Stop competing with yourself with too many thoughts, ideas or design elements. Simplify everything! Sermon titles, web pages, posters, logos, and virtually everything that often gets complicated. Ask someone to remember one thing and the potential is huge, compared to being told to remember two, three, or four things. Do the simplifying work and edit the ideas to the absolute most important. Your audience will thank you — and be more apt to recall it! Keywords. Be known for something. Identify one or two benefits you want people to remember about you. This is the essence of branding! Being remembered for something that’s needed by a particular audience. Start investigating your audience and think about what they need that you have to offer. Search Engines will start to “assign” these keywords to you so that people will find your online materials. Be sure to add them to your website metadata too! Authenticity. Be real. When people go to your website and associate with your look, feeling, and programs, all of them MUST match when they arrive at your church. If something doesn’t quite feel right, people tend to push it away faster than you can say “but we’re going to update our building soon”. Don’t scream contemporary, clean and simple online if your actual services are traditional and complicated. Personalization. For years we’ve realized the potential for reaching the entire world with our online messages. But we must start personalizing and directing our communications to specific people. It allows your message to be consumed easier. Start by considering the groups of people you want to reach and then develop communication messages as though one person from the group is being communicated to. The more personal it feels, the more engagement will happen. 2015 is the year to start getting these trends right. Start slow but be strategic with your church communications so our important message reaches our intended audience. Our church communication process helps churches across the country master their communications and develop a digital hub that works!